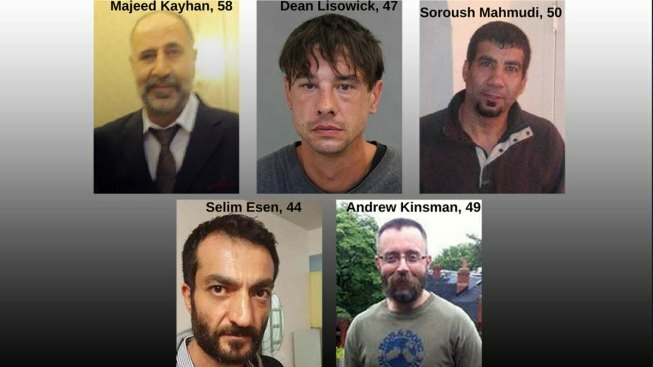 Five of the victims of Bruce McArthur, who pleaded guilty to eight counts of first-degree murder in Toronto on Tuesday, Jan. 29, 2019. A former landscaper charged with killing eight men with ties to Toronto's Gay Village district pleaded guilty on Tuesday to eight counts of first-degree murder. Bruce McArthur, wearing a black sweater, stood up and said "guilty" eight times as the charges were read. Sentencing will start Feb. 4. Police last year found the remains of seven of the men in large planters at a property where McArthur had worked. The remains of the eighth victim were found in a ravine behind the same property in midtown Toronto. The prosecutor, Michael Cantlon, said the cases involved sexual assault or forcible confinement and said the bodies were hidden and dismembered. McArthur, 67, waived his right to a preliminary hearing last year, raising the possibility of a plea deal. McArthur moved to the Toronto area around 2000 and previously lived in a suburb where he was married, raised two children and worked as a traveling salesman of underwear and socks. Police set up a special task force to look into the disappearances of men in the Gay Village area of Toronto shortly after some went missing. McArthur was arrested six months later. Police set up another special task force to look into the disappearances of men in the Gay Village shortly after Kinsman went missing. Members of the LGBTQ community were long voicing concerns about a potential serial killer and pushing for answers in light of the disappearances, which were deemed suspicious. 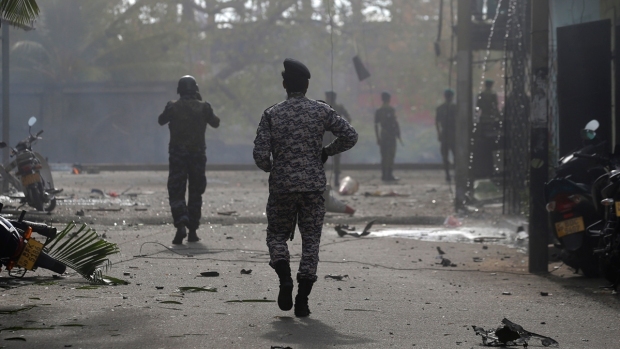 An initial police task force in 2012 didn't lead to an arrest.